Does the quality of fish oil/omega-3 deteriorate quickly? 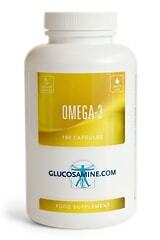 I have heard that the quality of fish oil/omega-3 deteriorates quickly. Is that right? Will the quality of the fish oil be maintained when I buy more bottles? It is indeed the case that the quality of fish oil/omega-3 can deteriorate quickly. For that reason antioxidant is often added. Several substances can be used for that cause. 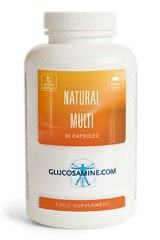 We chose the antioxidant natural mixed tocopherols (vitamin E). The fish oil/omega-3 will then remain well for a longer period of time (about two years). Do you have the Omega-3 IFOS-certificate? 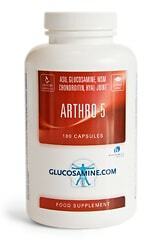 Glucosamine or chondroitin for dog with osteoarthritis? 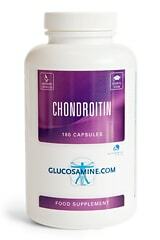 Swallow less capsules of glucosamine and chondroitin, is that possible? Glucosamine 1500 mg in one tablet? Fish oil capsule free from pork and beef ?